This book examines womenís access to leadership roles and how these roles are perceived in society. It represents one of the first scholarly examinations of the burgeoning field of leadership. 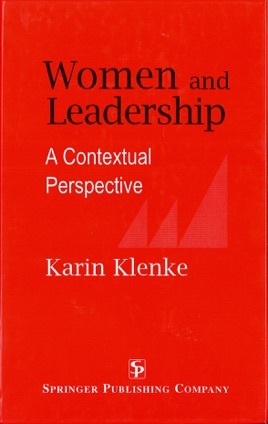 Using real-life examples and case studies of prominent women, Dr. Klenke explores the complex interactions between gender, leadership, and culture. Topics include the changing conceptions of leadership, women leaders in history, contemporary leadership theories, barriers to womenís leadership, and women leaders worldwide. This volume is of primary interest to educators and students involved in womenís studies programs as well as in courses in gender and leadership.